Aerothor Multi-purpose insect control spray is effective against a long list of invaders including bugs such as: ants, cockroaches, silverfish, crickets, millipedes, centipedes, sowbugs, pillbugs, and more! Aerothor Multi Purpose works great as a crack and crevice and as a spot treatment product. You can treat floors, floor covering, and carpets to kill all stages of fleas & it can be used to treat ant entry points, ant trails, and ant nests! 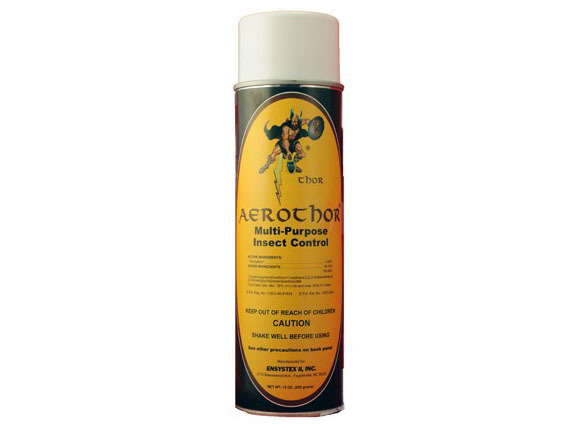 Aerothor Multi-purpose insect control comes in a 15oz can providing MAXIMUM coverage and can be used with the Aerothor Aerosol Delivery System, OR The Whitmire System III Areosol Delivery Apparatus with the supplied adapter! Would you like to see the Aerothor Multi Purpose Insect Control Label? 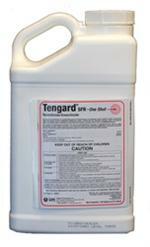 How about the Aerothor Multi Purpose Insect Control MSDS?